If you don’t want to raid the public domain, you can simply raid the public imagination. Ted Elliott memorably described this as “mental real estate” and talked about how he and his writing partner raided it quite profitably for Pirates of the Caribbean. Another great example is Men in Black. 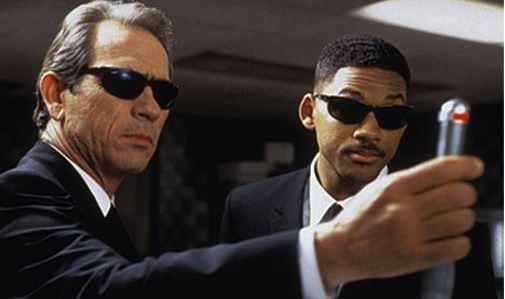 There was a longstanding urban legend about mysterious G-Men in black suits and glasses who would show up after any mysterious event and intimidate people into saying nothing had happened. Even if you’d never heard the legend, it tapped into a universal fear of government suppression in an iconic way. Likewise, you don’t have to make a extensively-footnoted docu-drama like JFK in order to tap into fears about assassination conspiracies. Movies like The Parallax View, Winter Kills and The Package do the job just as well. I pointed out before that there’s no better source for short film ideas than Paradox Publishing’s graphic novel compilation “The Big Book of Urban Legends”. 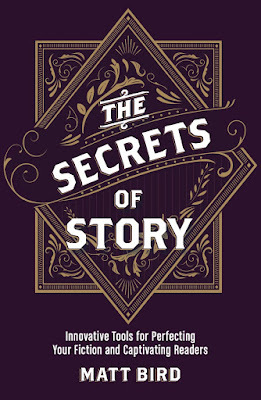 For feature-length ideas, you could do worse than to raid the rest of that series, which offered more in-depth looks at other twice-told tales that infect the public consciousness. Their “Big Book of Conspiracies”, “Big Book of the Unexplained”, etc. collect and codify those nagging, unproven suspicions that lurk outside the realm of confirmed fact. The simplest version of this tactic is shown by the movie Safe House. If the movie had just been titled Kill the Spy! it would have sounded too much like something we’ve seen a million times before. On the other hand, if it had been titled One Day in Johannesburg, it might not have piqued anybody’s interest. But most people have some vague idea that spies uses something called a “safe house”, and yet we’ve never really seen a movie set there, so that was a piece of mental real estate waiting to be claimed. 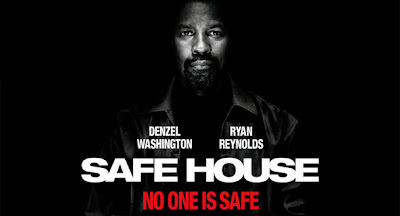 By choosing the name Safe House, they said to the public, “It’s a genre you know and love, but it’s an angle you haven’t seen before.” A name like that is gold. A corollary to this one that Blake Snyder admits to using successfully to sell scripts and pitches is "start with a title." The downside to this one, though, is that it's a zero zum game. There's only room for enough for one. And the name of the game is great idea/name/concept and good enough script. Alas, no one's ever going to see my versions of GREEN ZONE or SAFE HOUSE, because I wasn't quick enough on the draw. Hi Matt, I'm a long-time lurker of your blog and I just wanted to say a little thank-you for this wealth of insight. It's funny how I was reading your post as usual when it occurred to me, "Hey, I really hope this guy writes a great script for a great movie." And I thought I might as well tell you. Thanks, Silvia. I hope so, too. Wasn't MIB based on a long running Comic Book series that was adapted into a movie? Lowell Cunningham had tried to sell it as a comic first, but it only published a few issues from a minor company and then folded, so he had to re-pitch it to Hollywood basically from scratch. (This was back in the day when being based on a comic book wasn't considered much of a bonus.) But the point stands regardless, no matter what platform your story idea is aimed at.